(7) At some point he was advised to divorce his wife, if not actually slay her. 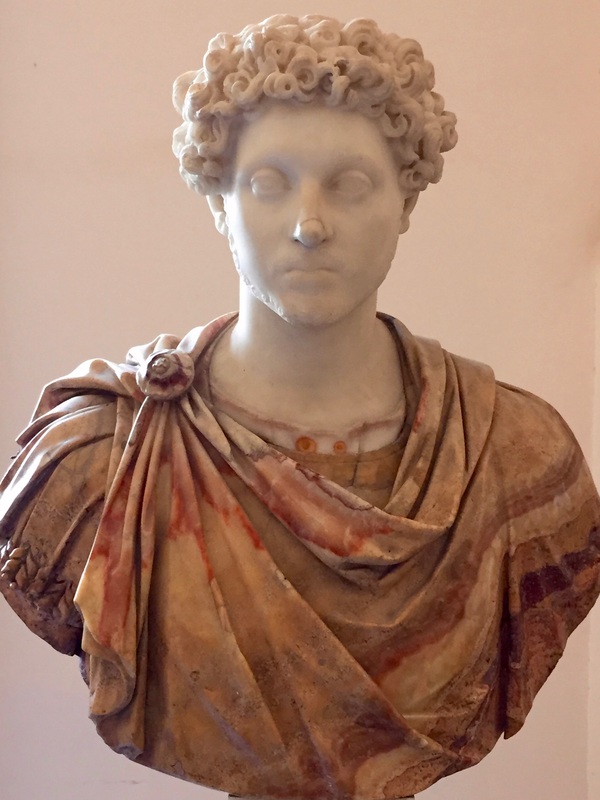 His response was: “If we dismiss the wife, let us also surrender the dowry.” That dowry, of course, was the Empire itself, which he had received when adopted by Hadrian. This entry was posted in Marcus on March 23, 2017 by Massimo.